Didsbury Golf Club is the perfect destination for all events ranging from corporate events to romantic weddings. 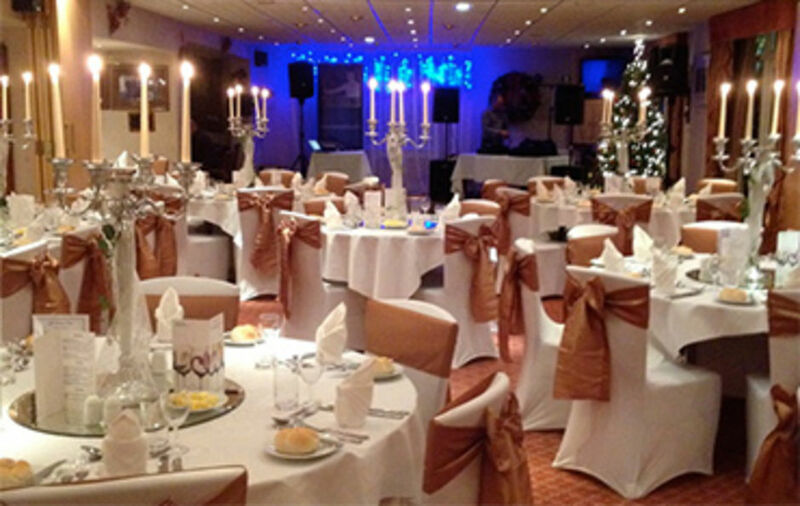 Our meeting and event facilities can accomodate conferences, business meetings, exhibitions, staff training, team building events, dinner dances, formal dinners and wedding events. overlooked, so you will be able to fully relax, - and enjoy yourself on your big day.